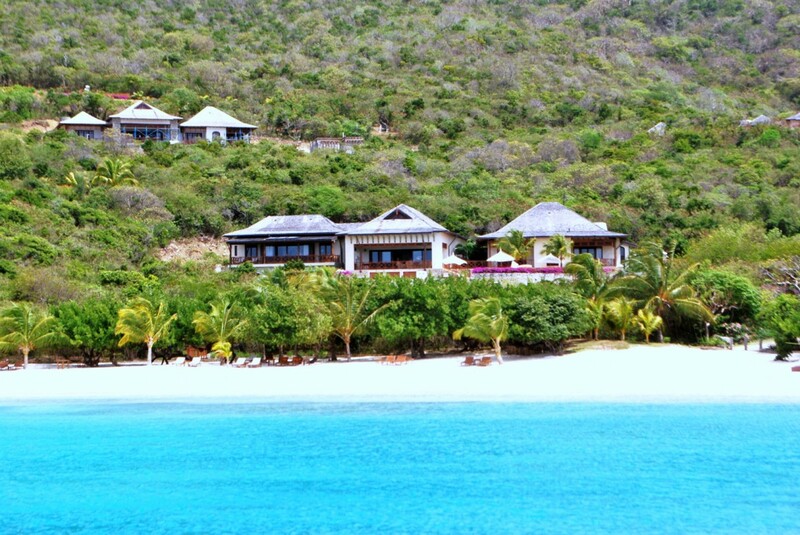 Villa Big Blue Ocean Canouan The Grenadines. 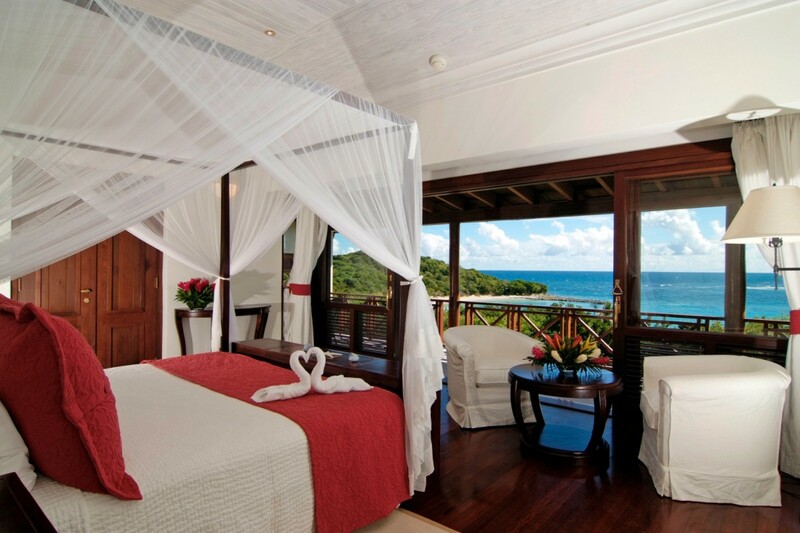 Are you looking for that rare blend of exclusivity, complete privacy and tropical luxury? 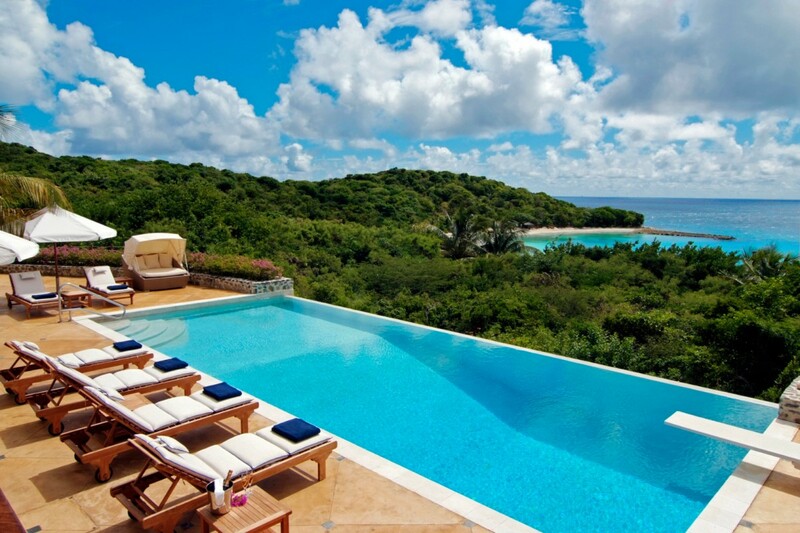 If so, the Villa Big Blue Ocean is just for you. 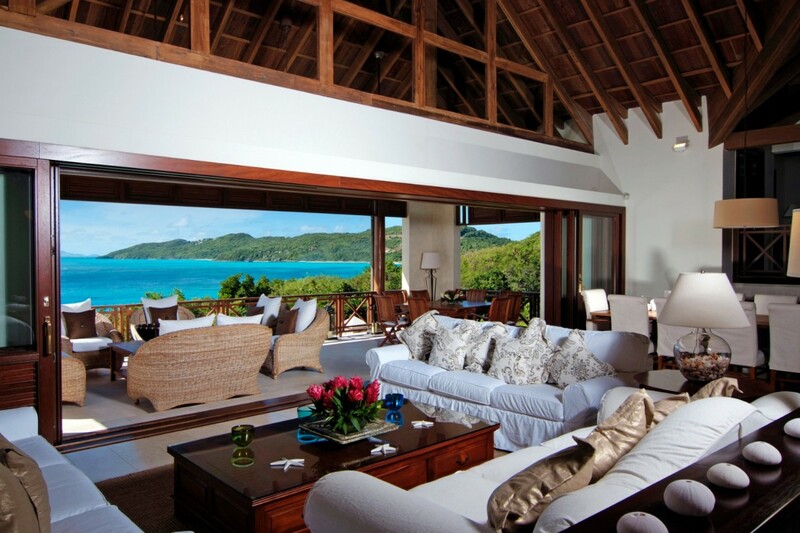 This truly stunning, five-bedroom gem sits in the Canouan Island of The Grenadines and is just steps above the white sand beach below. 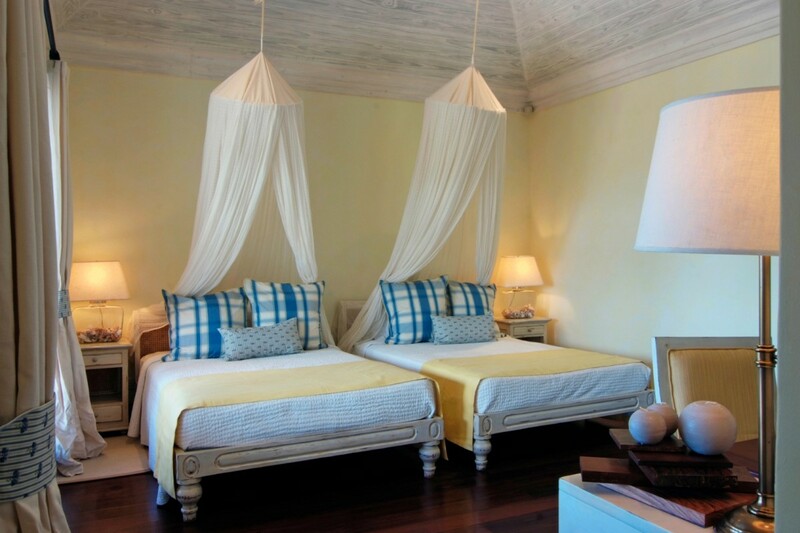 A truly tropical paradise, it is made up of three separate structures - a main villa and two cottages. 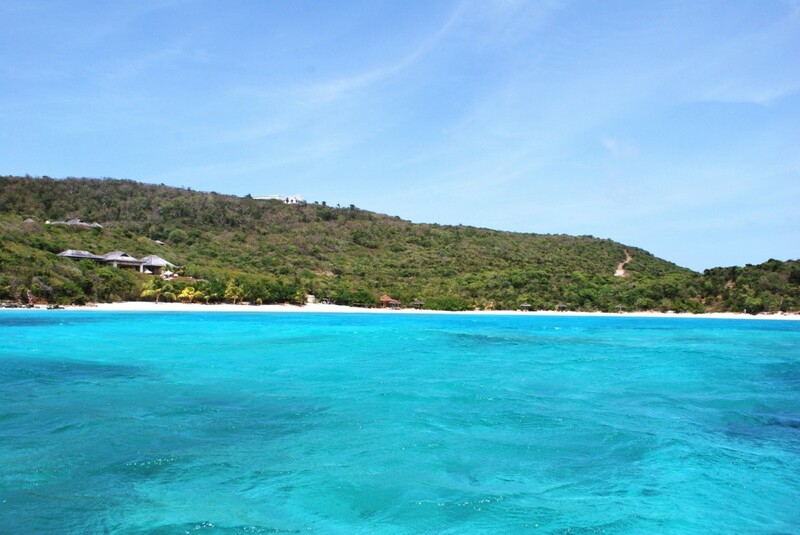 It features a long list of amenities, but it also provides guests with complete access to the world class services and facilities at The Pink Sand Club Hotel and the Canouan Estate. This means you can head to the hotel, with its amazing grounds and premier dining facilities and enjoy their leisure options, too. There is a swimming pool, tanning deck, and a full spa with exclusive ESPA options. Treatments are done in private palapas overlooking the gardens or the sea. 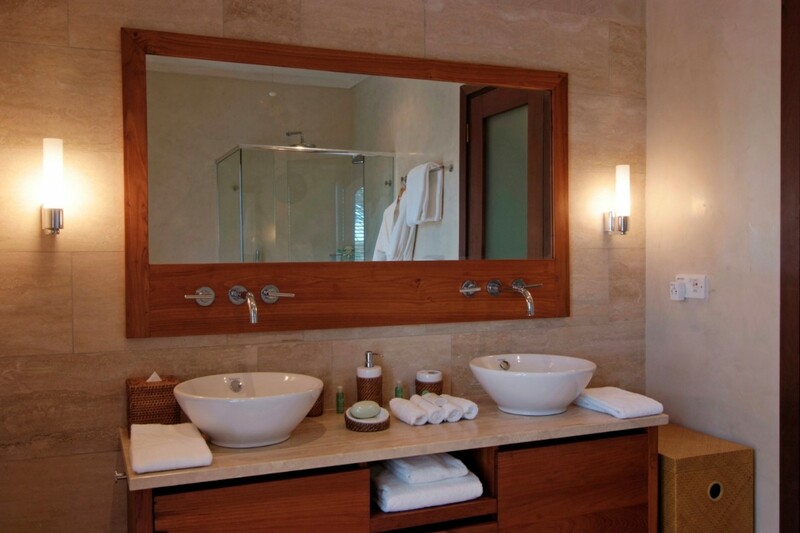 You can also enjoy use of all their water sports, tennis facilities, their fitness center, and kids club. You have access to their Jim Fazio designed golf course and guided hikes are even part of your options. You can also enjoy any of their dining facilities. 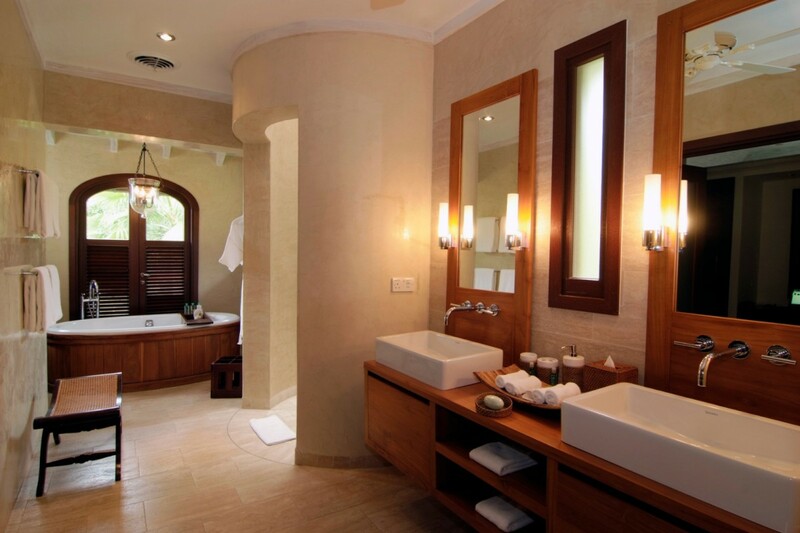 Naturally, you can also spend every moment in the bliss of your private villa. There is the immense and private pool terrace, and this is surrounded with an array of lounging and al fresco dining spots. 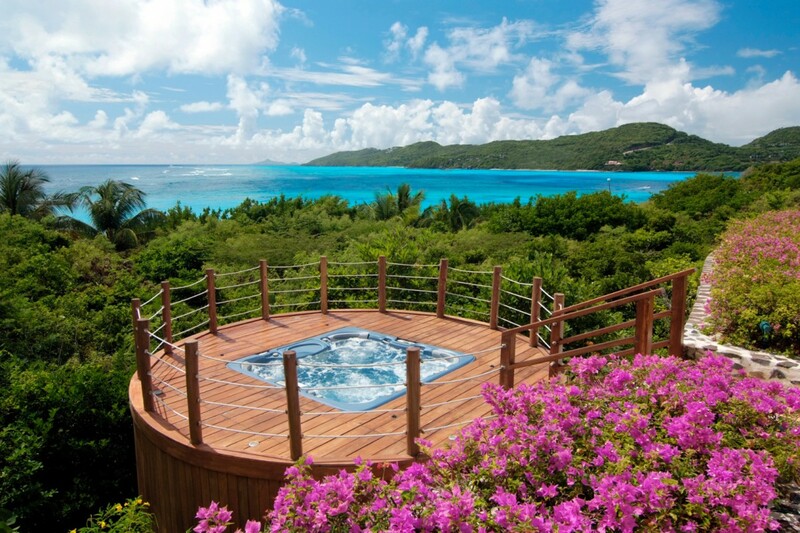 You also have a wonderfully private hot tub on a deck sitting right at the tree tops - and ideal for late nights under the stars. The interiors are a wonderful blend of classic island style and high end décor, with comfortable lounges, a gourmet kitchen and several dining areas. 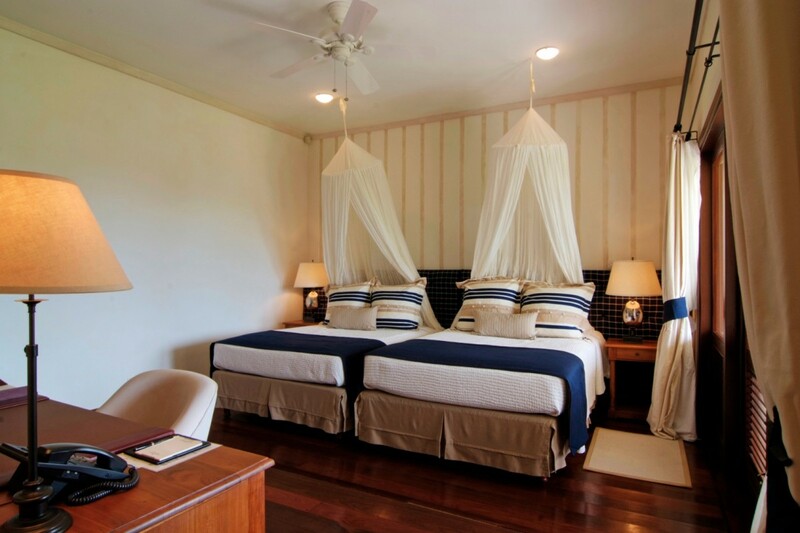 The bedrooms include two master suites and three double suites. 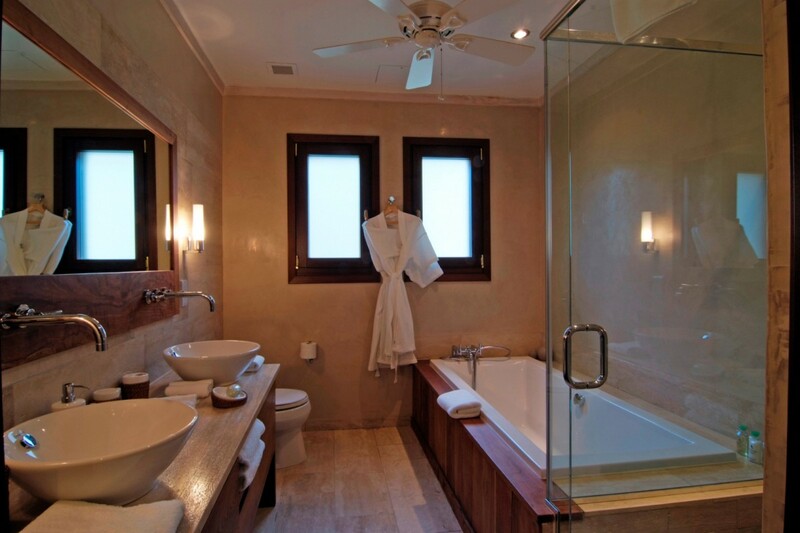 All have private terraces, ensuite baths and truly remarkable views. 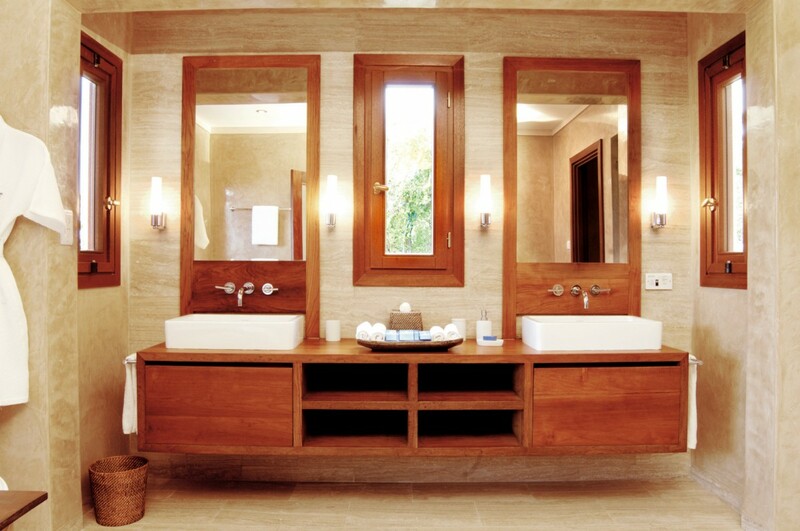 All of this makes Villa Big Blue Ocean a fantastic choice when you next visit Barbados. 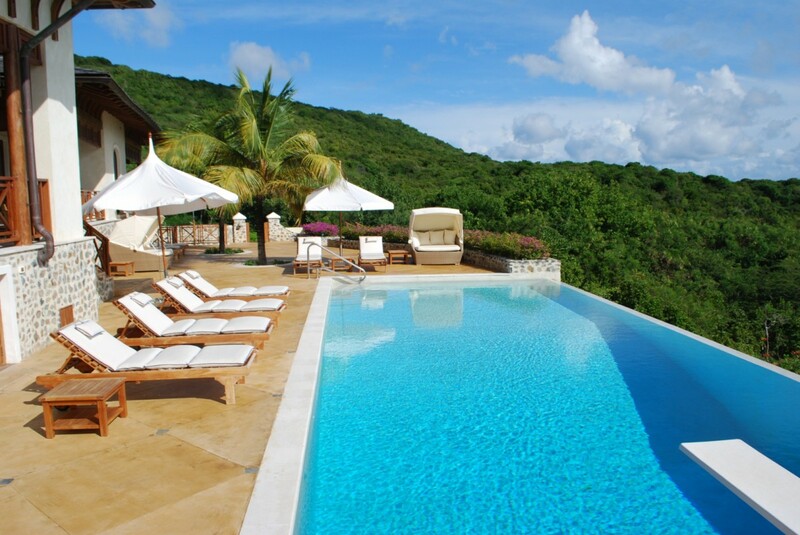 Villa Big Blue Ocean has a full access to The Pink Sand Club Hotel and the Canouan Estate. Bedroom 1: Master bedroom with a king-size bed, air conditioning, fan, safe, telephone, office area, walk-in closet, private terrace, personal vanity table with makeup mirror, TV, wireless access, mosquito net and en-suite bathroom with bathtub, shower, double vanity and wc. 2 guests maximum. Bedroom 2: Bedroom with two single beds (can be converted to a double bed), air conditioning, fan, safe, phone, TV, mosquito net, private terrace and en-suite bathroom with bathtub, shower, double vanity and wc. 2 guests maximum. Bedroom 3: Bedroom with two double beds, air conditioning, fan, safe, phone, TV, mosquito net, private terrace and en-suite bathroom with bathtub, shower, double vanity and wc. 2 guests maximum. Bedroom 4: Second master bedroom with a king-size bed, air conditioning, fan, safe, telephone, office area, walk-in closet, private terrace, personal vanity table with makeup mirror, TV, wireless access, mosquito net and en-suite bathroom with bathtub, shower, double vanity and wc. 2 guests maximum. Bedroom 5: Bedroom with two double beds, air conditioning, fan, safe, phone, TV, mosquito net, private terrace and en-suite bathroom with shower, double vanity and wc. 2 guests maximum.